ALL of our classes are for both WATER and WASTEWATER CPE requirements. Two 4-hour CPE classes each day. Two full days award 16 CPE hours. We respect your intelligence and your time. They're live, interactive, informed, friendly, and even include your lunch! and has a thorough knowledge of the material. know that we're here for you if you have questions. You can also earn PE CEC hours! (at your discretion) towards license renewal. No need to consult a website or use your own printer ink! They may just have a new way of looking at things that could help you on the job. We keep everything private, including your personal information and payment history. PLEASE REMEMBER: AS A COMMONWEALTH OF VIRGINIA WATER AND/OR WASTEWATER LICENSE HOLDER, IT IS YOUR RESPONSIBILITY TO BE CPE COMPLIANT, INCLUDING PAYMENT OF ALL FEES. IF YOU CHOOSE TO DELEGATE RESPONSIBILITY FOR KEEPING TRACK OF AND/OR ENSURING YOUR CPE COMPLIANCE TO ANOTHER PERSON (SUCH AS A SUPERVISOR, MANAGER, SECRETARY, LICENSING CLERK, COMPLIANCE OFFICER, CO-WORKER, FAMILY MEMBER, OR OTHER THIRD PARTY), THE ULTIMATE RESPONSIBILITY FOR NONCOMPLIANCE AND ANY RESULTING PENALTIES WILL CONTINUE TO BE YOURS. 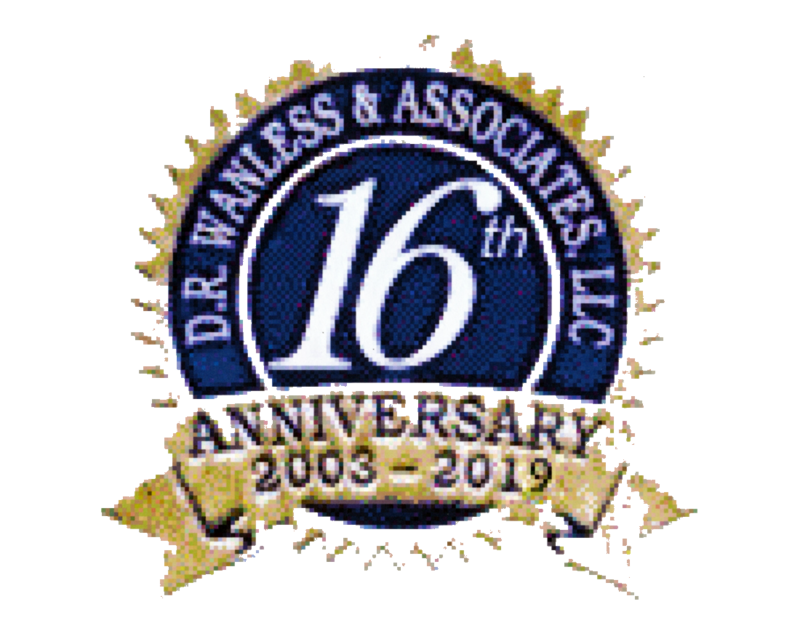 Copyright D. R. Wanless & Associates, LLC, 2019. All rights reserved.